We are currently planning some cool new features for the GeoGebra website. 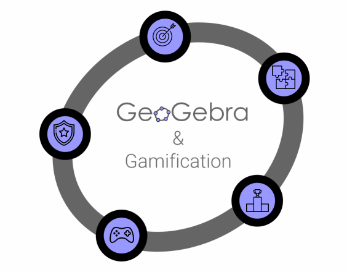 One idea is to use game elements on our site to make it even more fun to create and share resources on the GeoGebra platform. It would be great if you could help us to decide what features would be best to add. Please, fill in this questionnaire for that. We will use your information only for internal research purposes and keep it top secret. Face Creation Through Reflection Erika M.